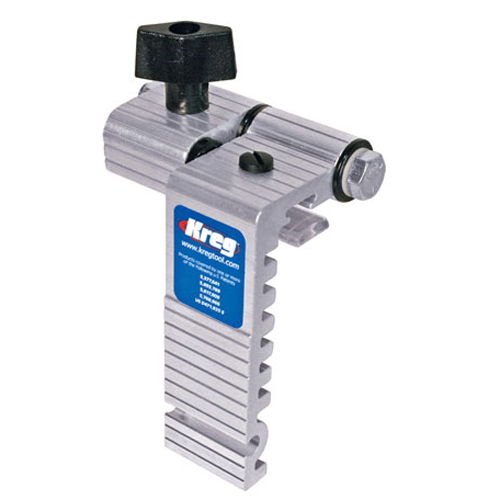 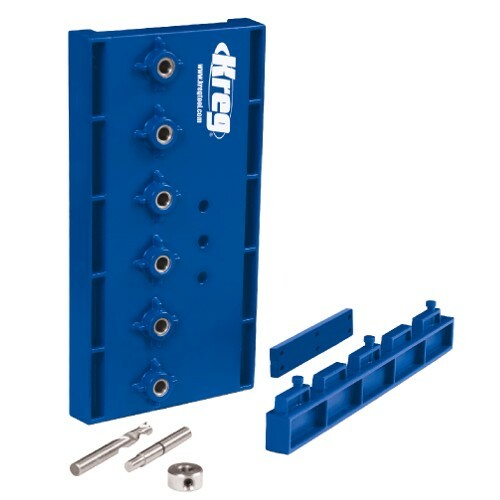 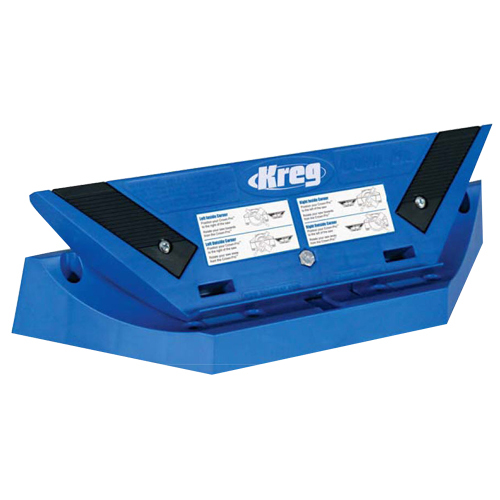 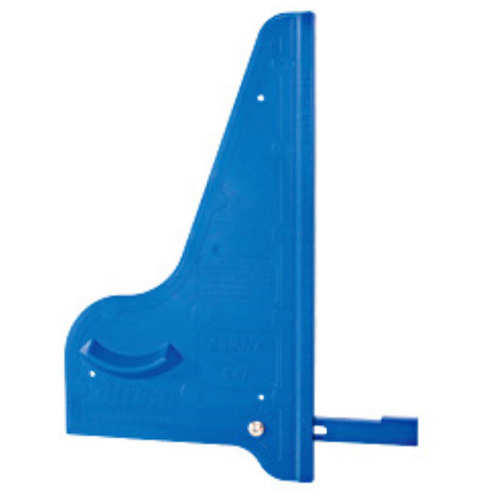 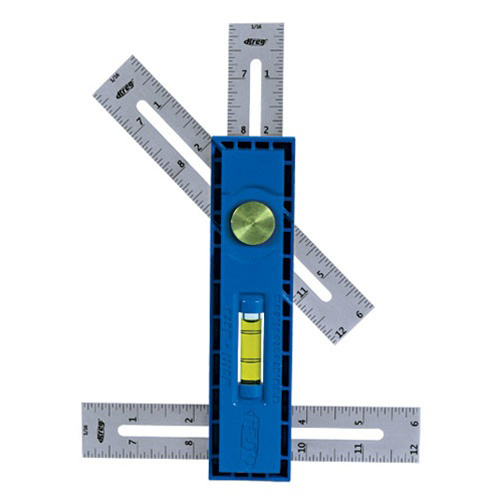 Kreg offers you much more than their famous Pocket Hole System! 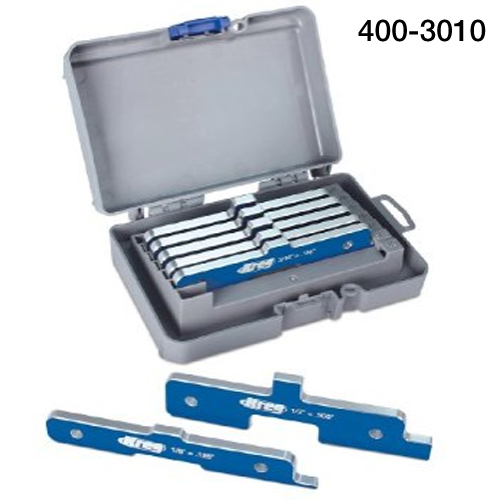 This category is a collection of their other woodworking tools and woodworking accessories. 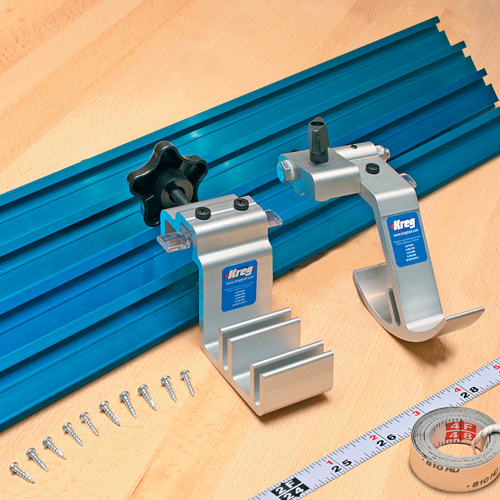 See clamps, measuring tools, a miter gauge, band saw accessories and more.